Employee turnover and the time it takes to get new employees up to 100% productivity are the silent threats that cost companies significant chunks of their budgets each year. Technology can offer solutions with tools such as intranets and enterprise social networks (ESNs) making onboarding clearer, easier and often quicker. 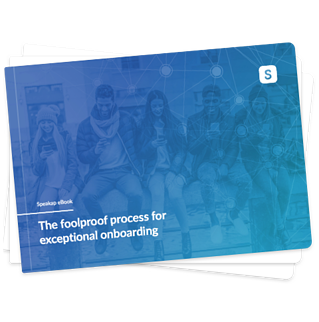 In this ebook, you’ll learn all about onboarding and how technology can empower your process, including eight practical steps you can follow to improve your company’s onboarding process today.